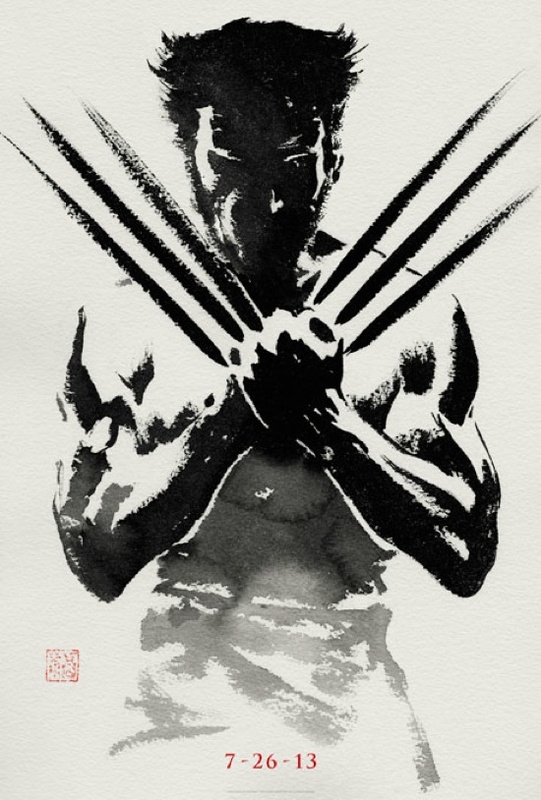 Fox and their Marvel creative consultant Mark Millar see The Wolverine as the beginning of their own version of Marvel Studios’ “Phase One”. And it doesn’t mean just the X-Men. Fox has the film rights to all the Marvel mutants and the intention is to expand past the X-Men. They went as far as comparing the upcoming film to Iron Man. Millar went on saying that it’s a possibility to have up to 10 or more films in the pipeline — and it’s sounding very promising with Deadpool being singled out during his interview. Ryan Reynolds and co. are most likely very excited by that. Though, it’ll still take a lot to convince the studio to go with the R-rating. The shared movie universe will be a hard endeavor, especially since Fox went with basically standalone movies — aside from the X-Men property, but it’s still doable. Marvel Studios proved that a shared movie universe works; it’s inspiration for Fox, and something to try to outdo. It also doesn’t hurt that they have Hugh Jackman.